Like many, I wanted to move to Mexico after vacationing in Cabo San Lucas. The warm environment, the lively culture, and the health benefits of the sun and the sand (to name a few) called to me. So I moved to Los Cabos full-time and never looked back. If you’re contemplating a move and are looking for places to live in Mexico, here’s why I chose Los Cabos. I’d visited Los Cabos for several years before I finally decided to move here—and I highly recommend you do the same. With sweeping views of the ocean in every direction, warm weather year-round, and every kind of outdoor activity you could ever imagine, you can’t help but fall in love with the area. It truly is one of the most beautiful places to live in Mexico. 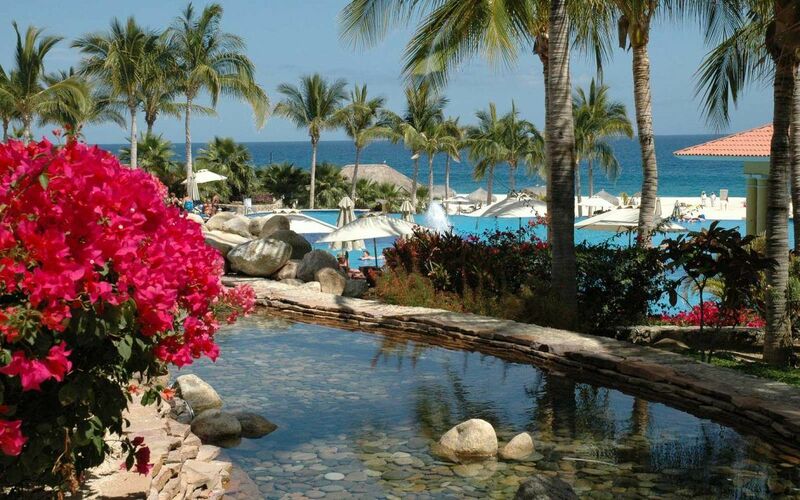 Because Cabo is a popular tourist destination, real estate on the peninsula is a solid investment opportunity. Even if you aren’t quite ready to move to Mexico, you can purchase property here and rent it as a vacation rental until you’re ready to move here part- or full-time. There is no shortage of opportunity in such a beautiful and adventurous vacation destination. Especially when beachfront property has become virtually unaffordable on the California coast. As you can imagine, this has made Los Cabos popular not just for real estate investment, but for commercial investment as well. As more and more people move to the area (both Americans and Mexicans alike) businesses are booming. Restaurants, shops, and businesses in the hospitality or service industries have been popping up left and right. If you, like me, want to keep working while you’re “on vacation” this is a great place to do it. Of course, “living on vacation” is just one of the perks. As an expat, it was important to me to be able to connect with likeminded Americans while living abroad. Because the peninsula is an extension of the California coast, it has become a hotbed of American investments and opportunities. As a result, prices are often quoted in U.S. Dollars, and cars with U.S. license plates are not usually a problem. In short, you can feel at home, even when you’re abroad. That’s why Los Cabos is one of my favorite places to live in Mexico—and that’s why I’ve chosen to call it home. If you want to do the same—give me a call. I’d be happy to help you find a home of your own here in Cabo.